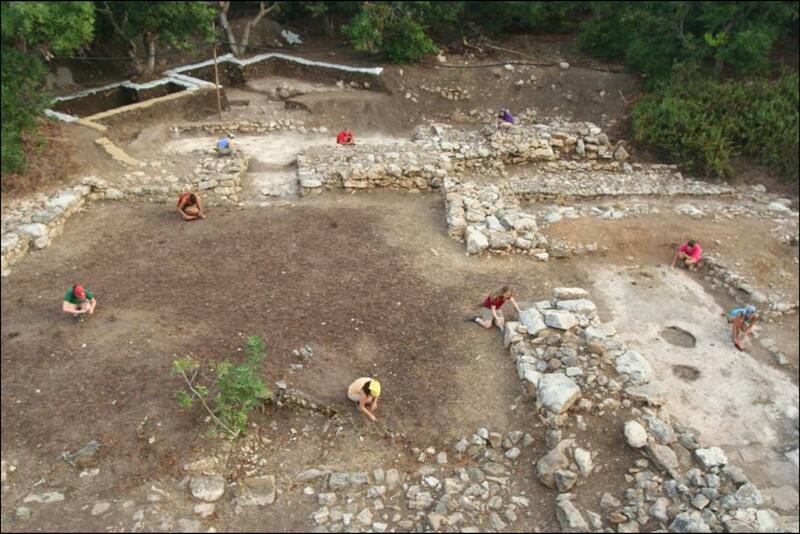 The Mediterranean Field Program at Tel Kabri aims to introduce the student to archaeological field experience, using the site of Tel Kabri, the western Galilee, and the larger region of Israel. This course in particular will train the student in the methods and techniques of modern field archaeology. The aim is to enable the student to acquire and develop the skills required for proper excavation and recording. Emphasis is placed on basic field technique and strategy, stratigraphical analysis, documentation, and chronological tools. These skills will be taught not only in the lecture hall, but also in the field as well. The classes will be tuaght during each session of the excavation (three and a half weeks), 3-4 times a week, in the afternoons. The course grade will be determined as follows: On-site application and demonstration of skills, 50%; Final report, 25%; Classroom participation, 25%. It is expected that the cost of the field techniques class, available as transfer credits from the University of Haifa, will be US $750 for this 3 credit course. Note that we may also offer a graduate-level course, if there are enough graduate students participating in the dig who wish to enroll in such a course. If so, the cost and credits will be the same as the undergraduate field techniques class described above.